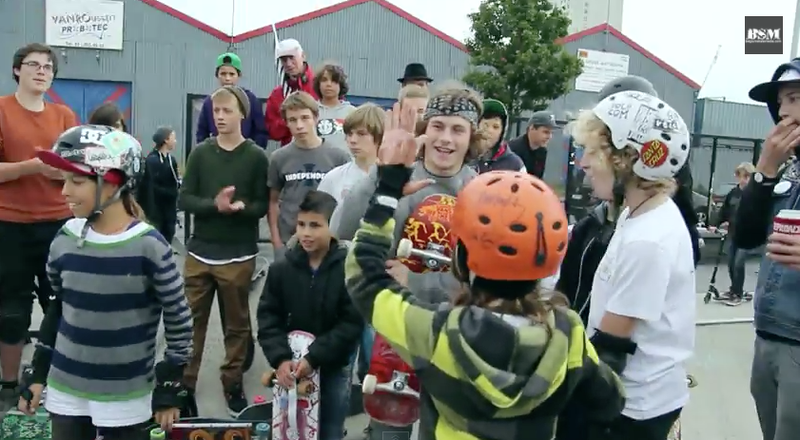 The Poolboys celebrated their 1st year as a skate crew with a nice, friendly and fun session on Noord Park, Antwerp. Was a rainy day but didn't matter at all to have fun. BIG UP for these kids because they organized this event absolutely everything by themselves, even the contest; of course, under the supervision and support of their parents as always. Click HERE for the VIDEO RECAP of this event.